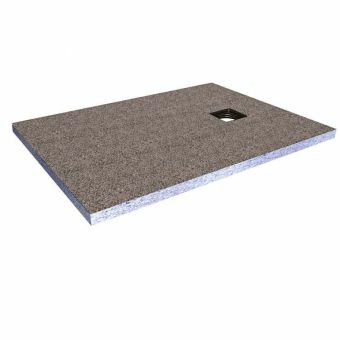 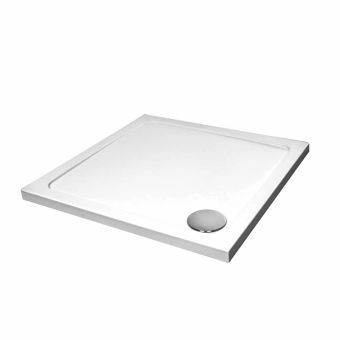 Ultra low profile, rigid, hardwearing slip resistant, acrylic capped shower tray. 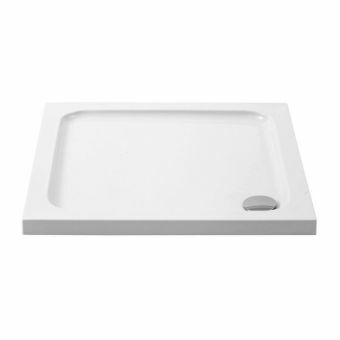 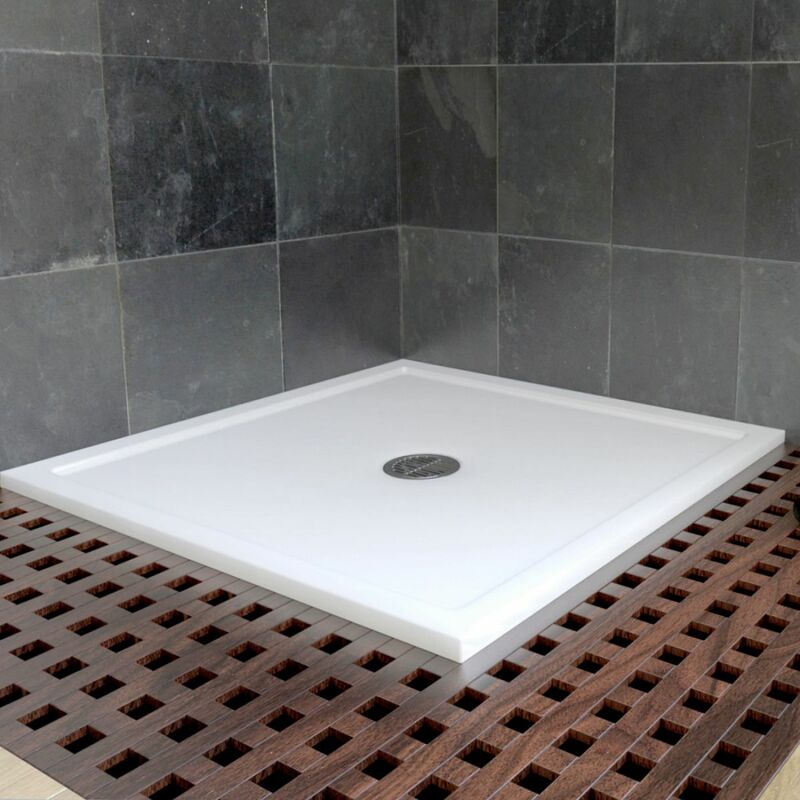 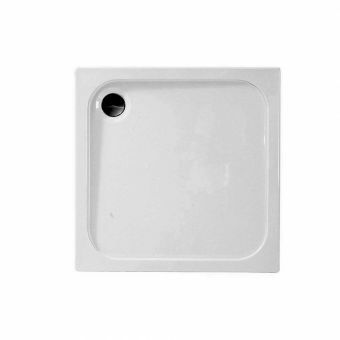 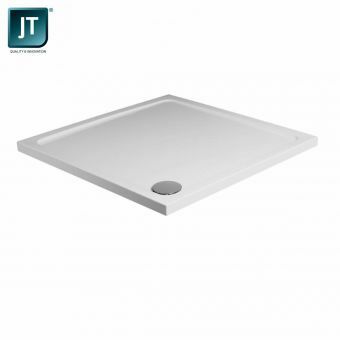 This modern medium weight shower tray is suitable for most Matki shower doors and panels. 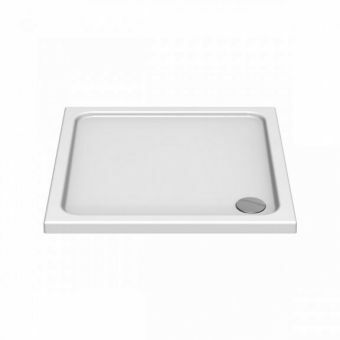 Complete with central polished stainless steel grill and 90mm dedicated waste outlet. 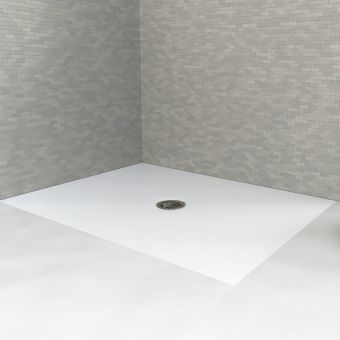 Shower tray with the security of a 10mm raised threshold gives the new Matki Continental 40 the edge.